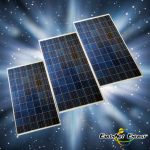 Monocrystalline Photovoltaic Modules are made with quality silicon material for high cell efficiency and long term output. The black frame of the module is designed for strength and easy installation. 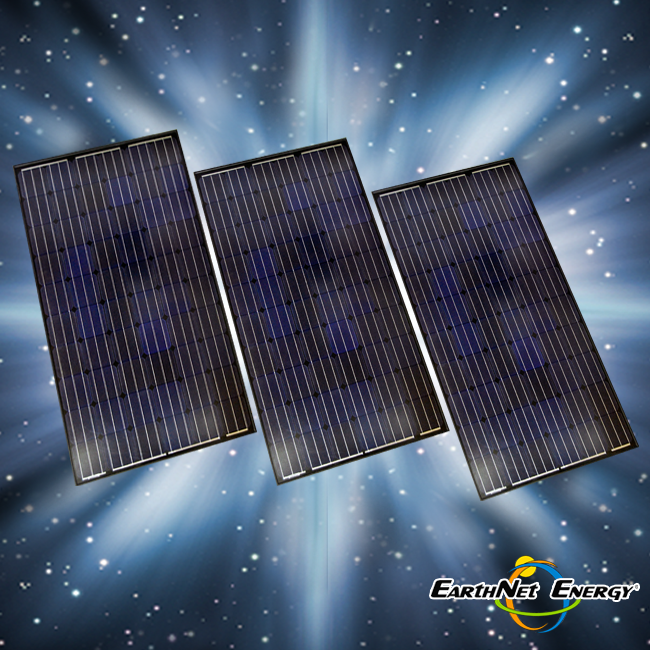 The solar modules offer great performance under various conditions. You may be able to get up to a 30% tax incentive on your solar installation (see your accountant).